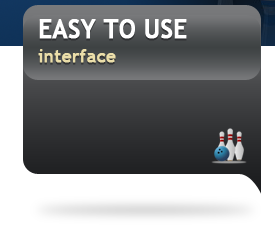 Perform your bowling league management entirely online. 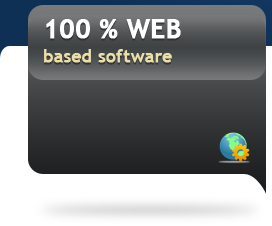 Access user-friendly interfaces designed for you by software experts. Manage your entire league better with a variety of charts and statistics. Our application is available 24 hours a day, 7 days a week. 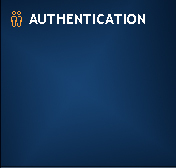 Our interfaces are user-friendly. They were designed by software experts with nearly 30 years of experience. 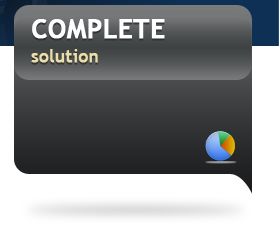 Making it a unique product where the learning curve is short, unlike other complex and confusing software. We have access to your data at all the time. So it is easy for us to help you to set up your league or solve all your problems. 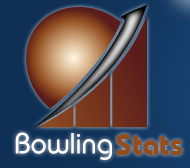 Several statistics and charts on bowlers, teams and the league are offered. So you can analyze your performance at any time of the season. Want to see the statistics of your league? Enter the ID of your league in the appropriate text box in the upper right section and then click the corresponding orange arrow. Enter a keyword identifiying the name of your league in the text box in the upper right section where you see Search my league then click the corresponding orange arrow. Click the link Search by location in the upper right section then locate your bowling center and your league.